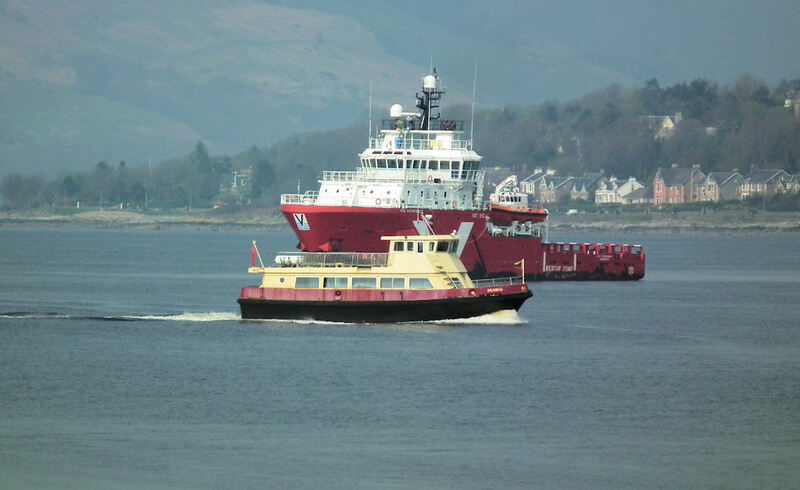 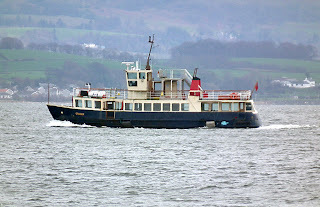 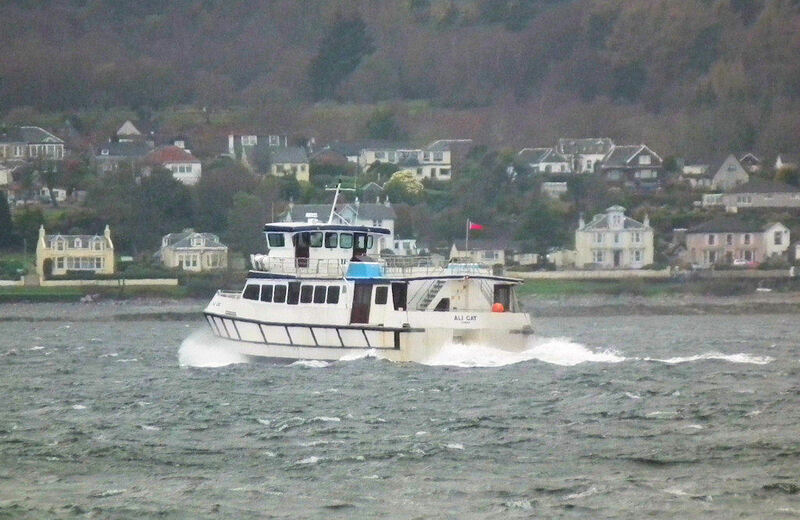 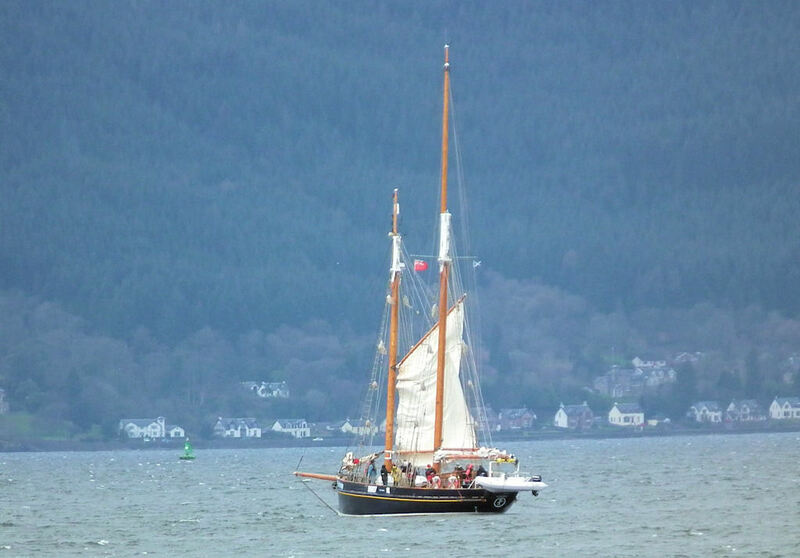 Caledonian Macbrayne's Loch Shira on service passing HNLMS Van Amstel (F831) off Largs 15 April 2011. 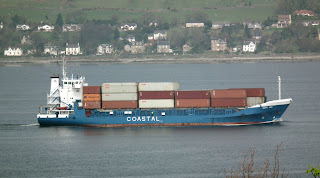 Container vessel Pirita inbound for GOT 12 April 2011. 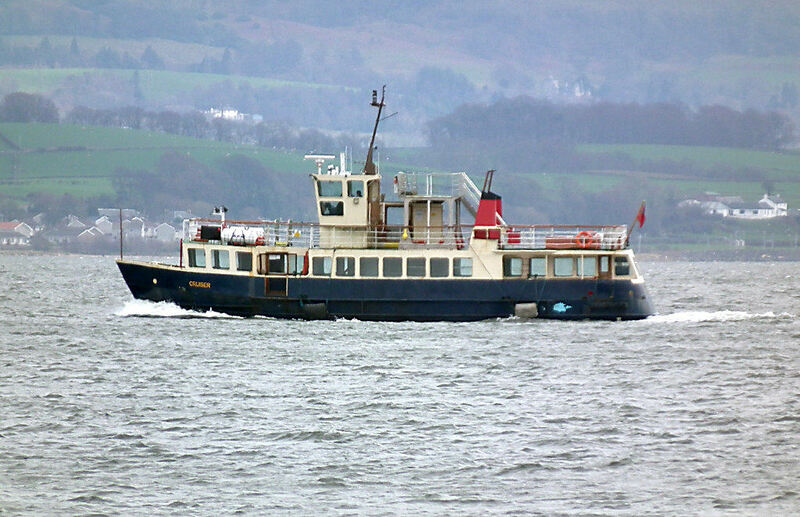 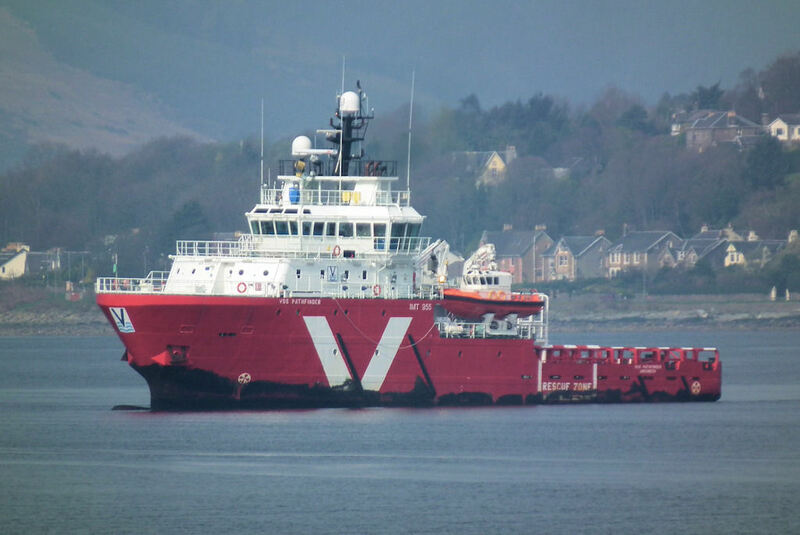 SPT Ferry Seabus passes Vos Pathfinder on service to Helensburgh 10 April 2011. 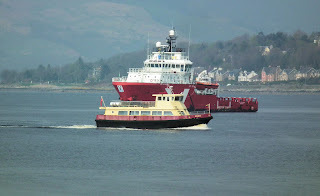 Training ship Spirit of Fairbridge with a full complement 03 April 2011. 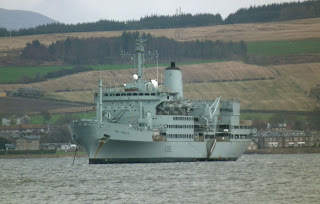 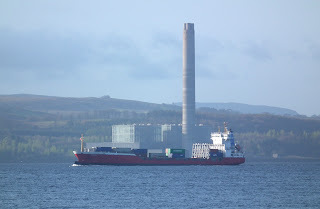 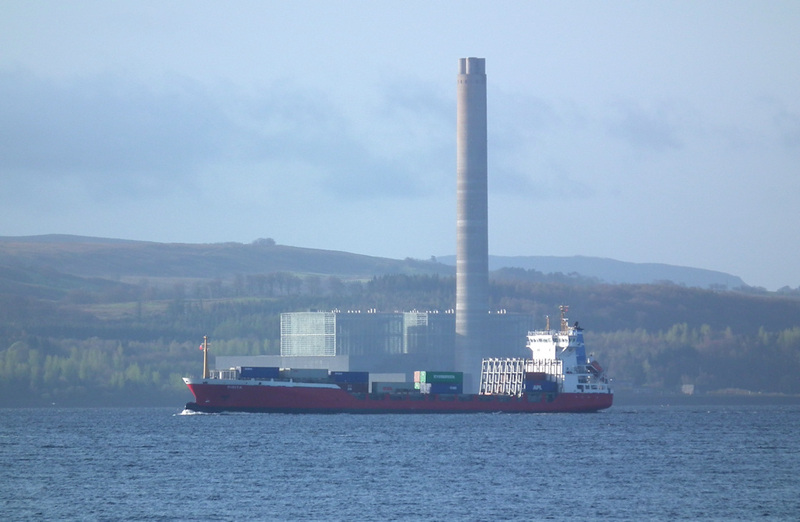 RFA Fort Rosalie (A385) off Greenock awaiting JW 03 April 2011. 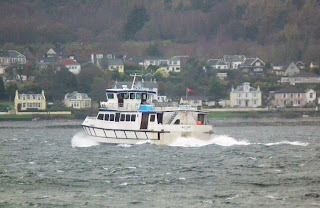 Clyde Marine Services' Cruiser tenders to Fort Rosalie 03 April 2011.